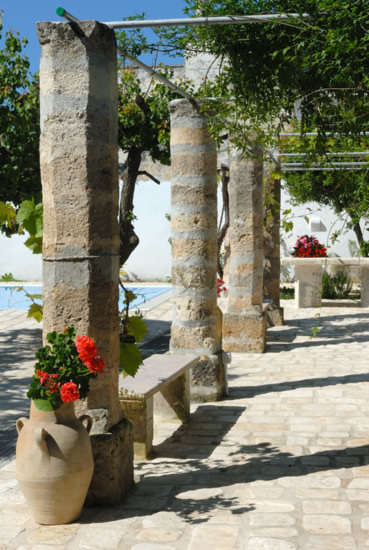 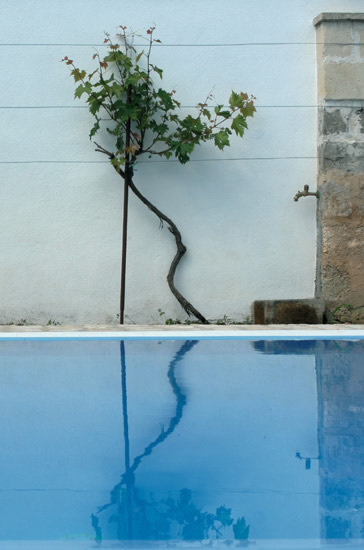 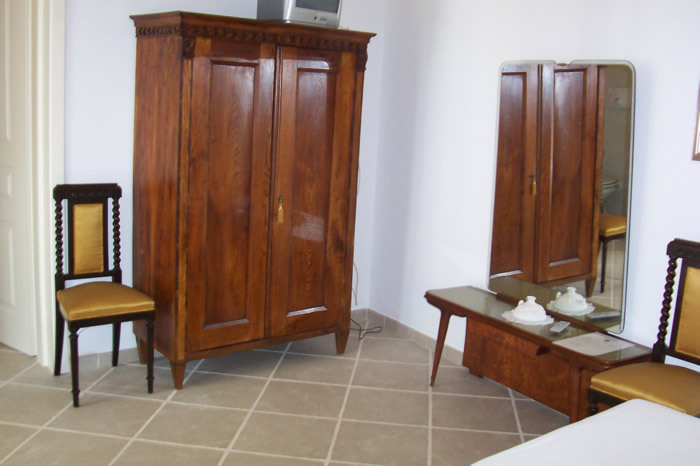 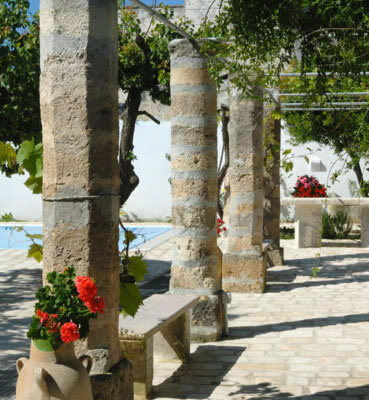 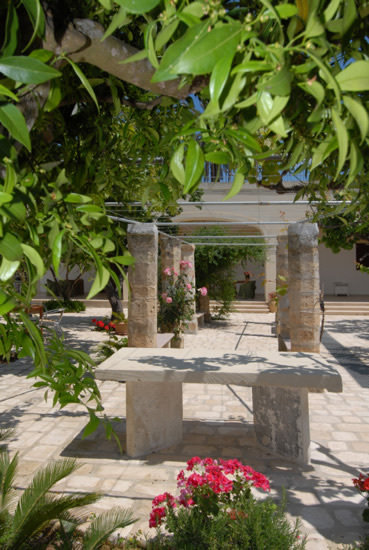 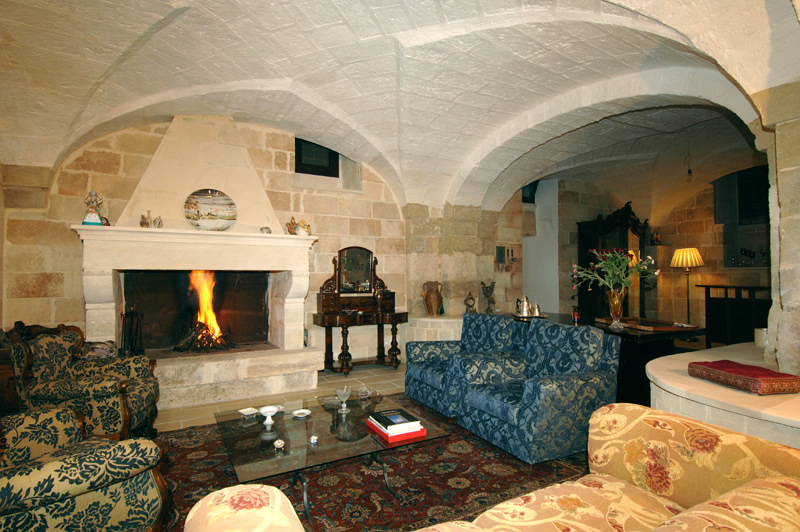 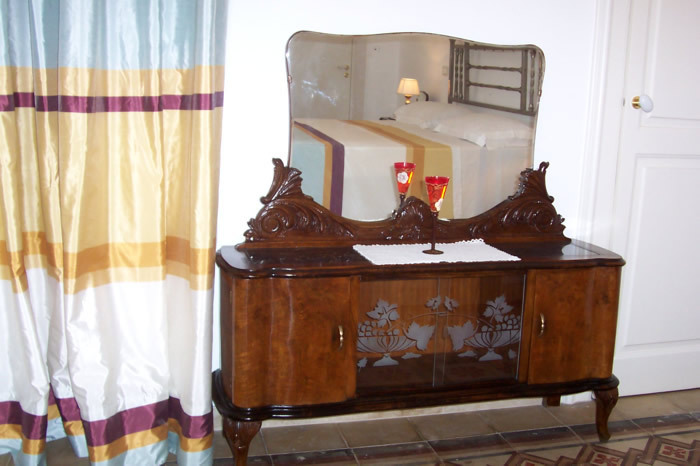 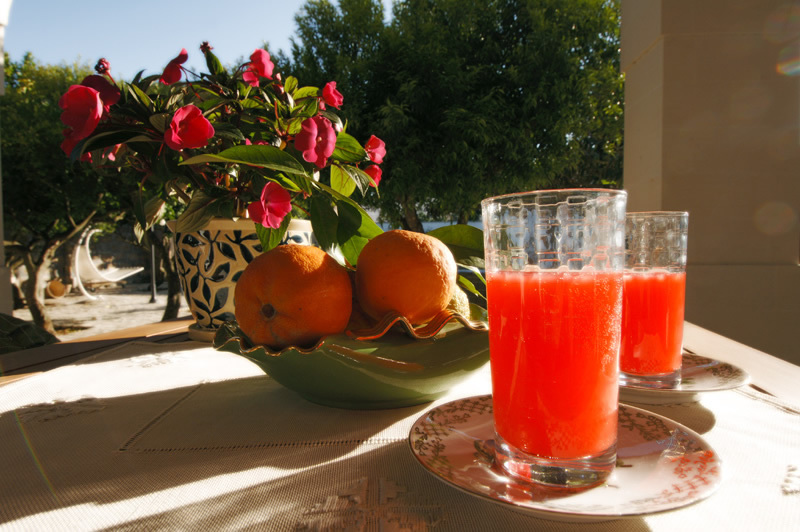 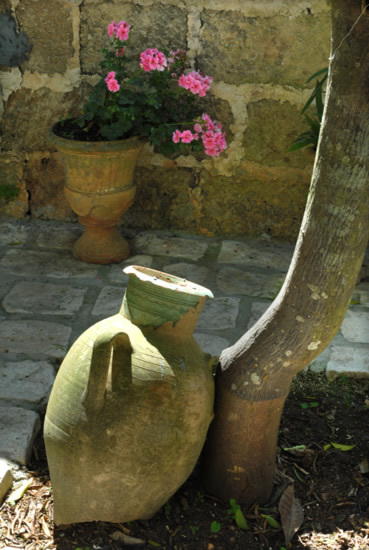 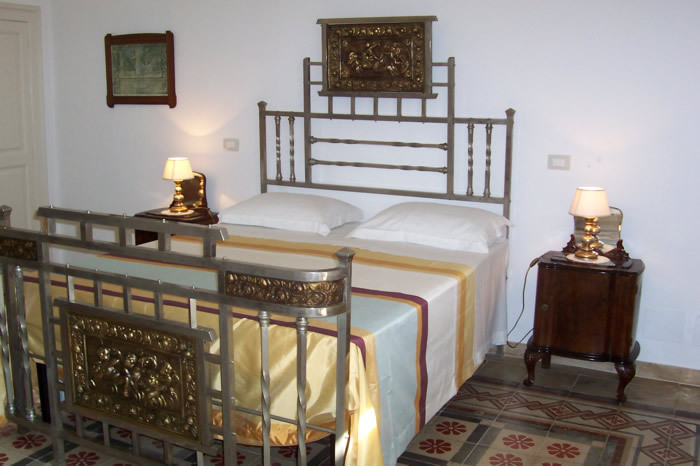 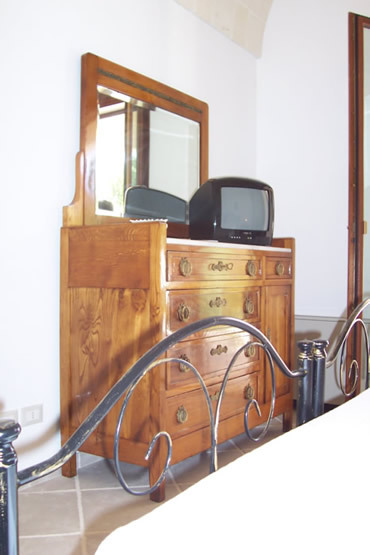 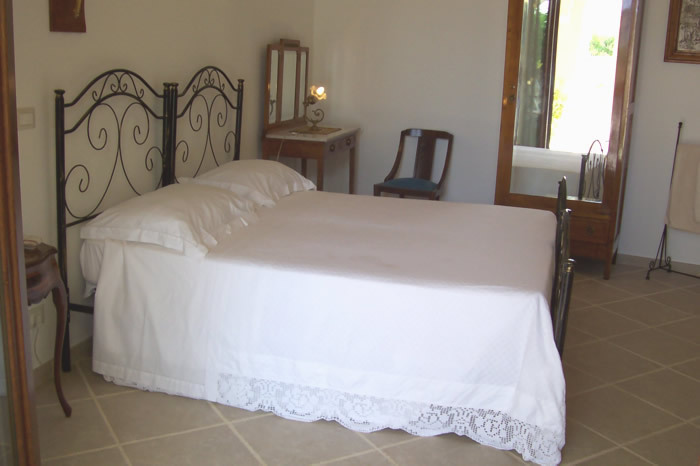 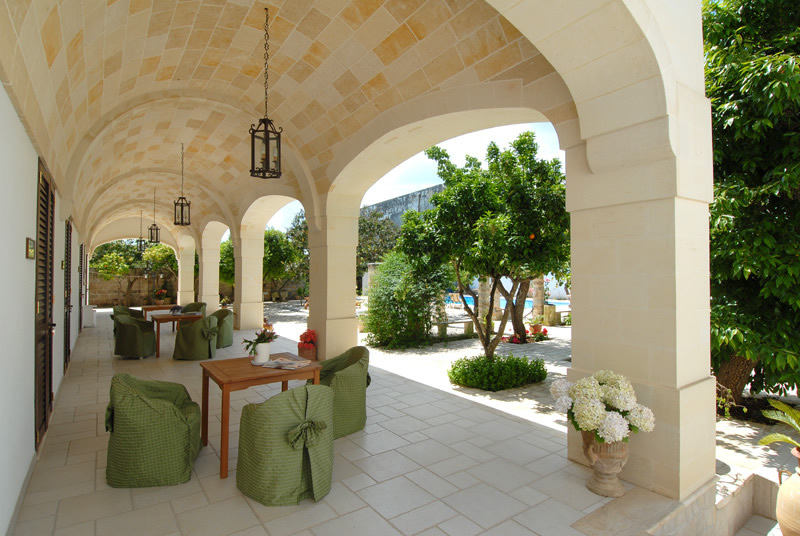 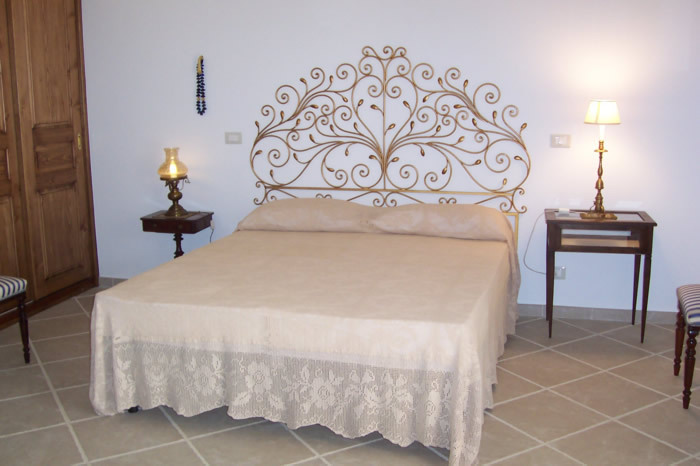 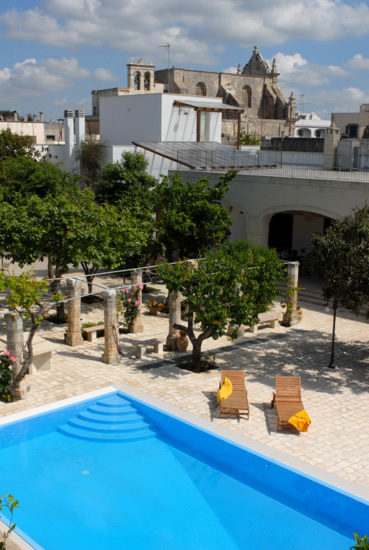 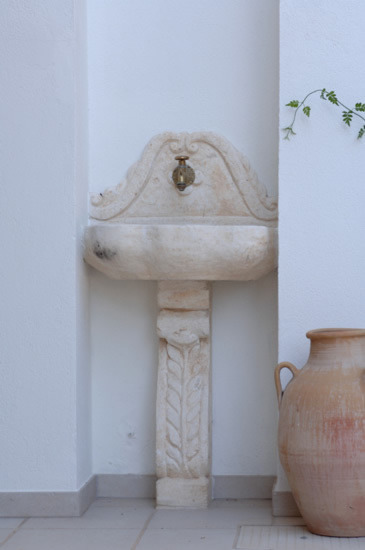 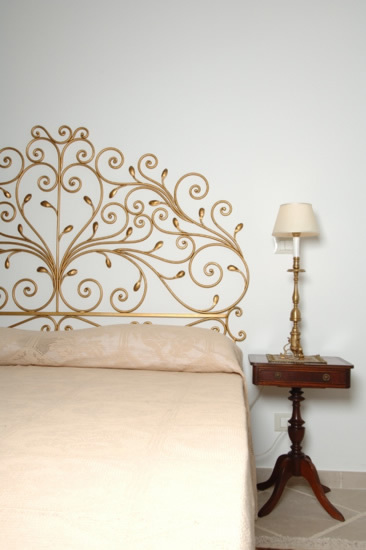 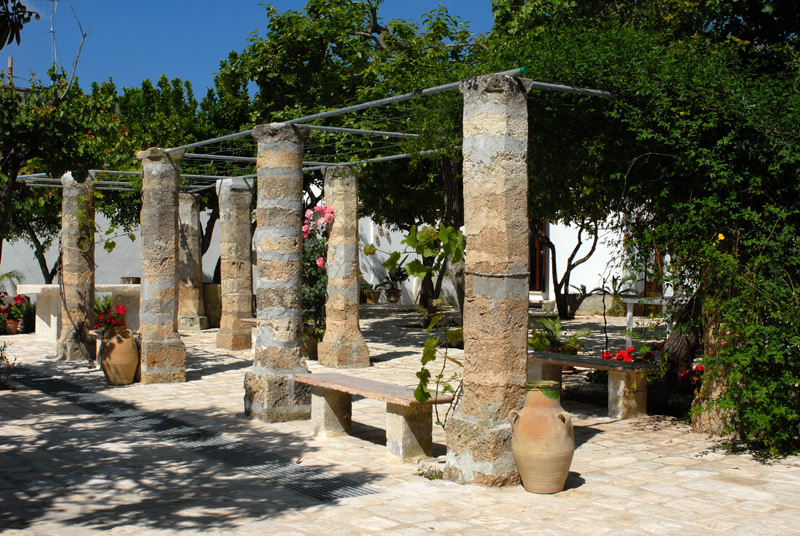 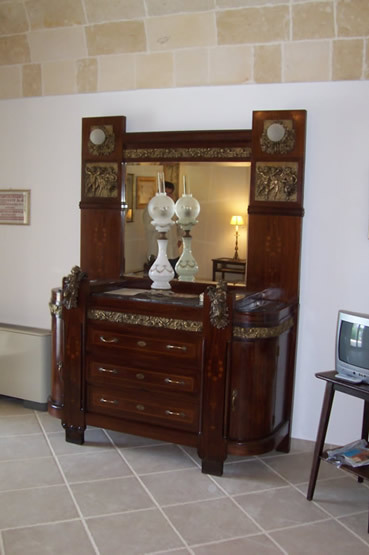 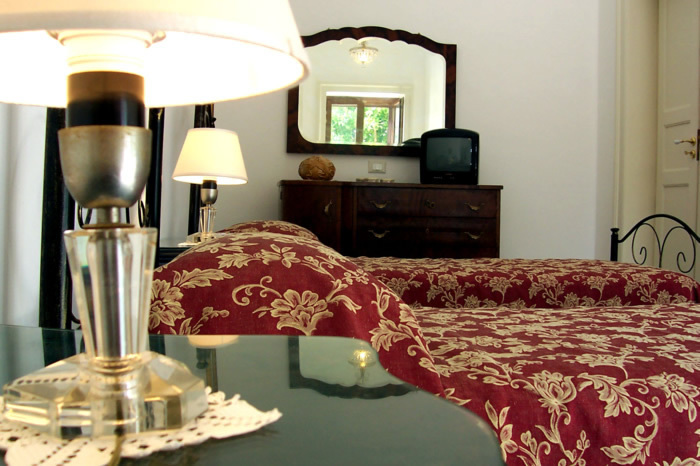 Donnanna B&B is located in an ancient palace that will enchant anyone who enters for its courtyard and old oil mill. 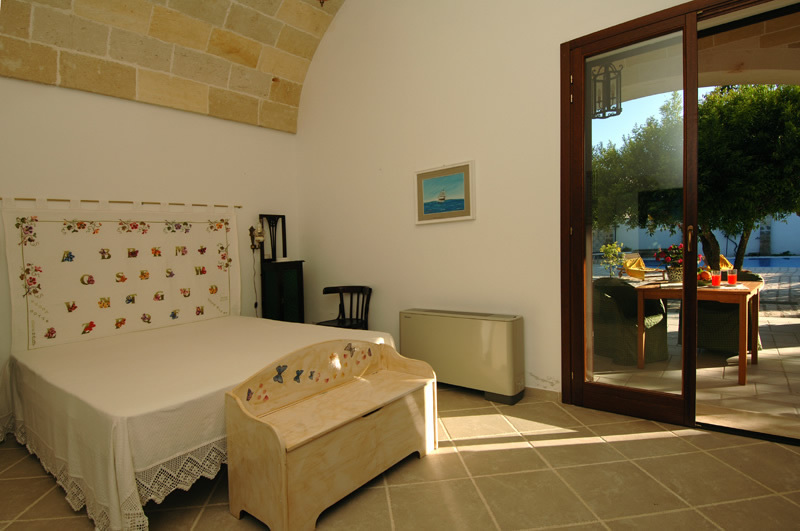 The rooms overlook the garden which has a pergola and citrus trees and a swimming pool with Jacuzzi for your regeneration in summer time. 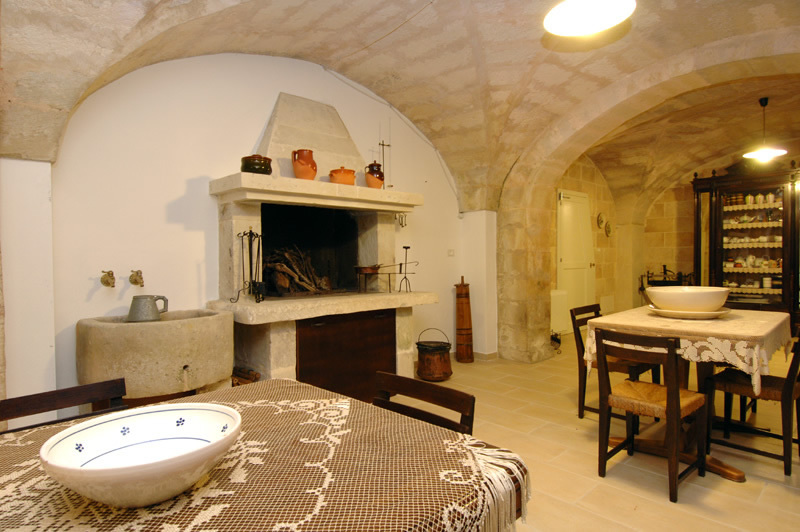 The breakfast room and the reading room, or lounge where you can have a drink or listen to music, have all stone vaulted ceilings and they also display the tools of the old mill and a wide range of objects and antiques. 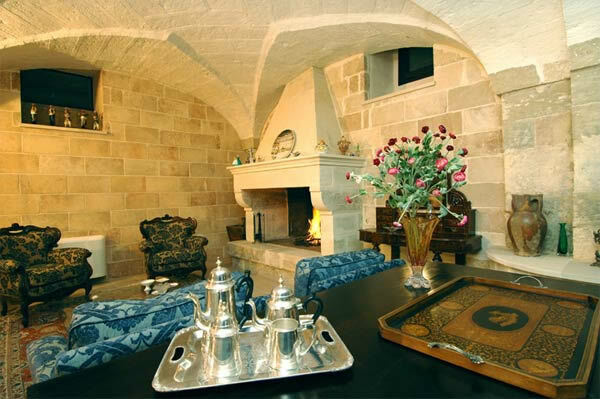 Thus, Donnanna offers a unique and exclusive stay characterised by the story told by its walls and by the high standard of its services. 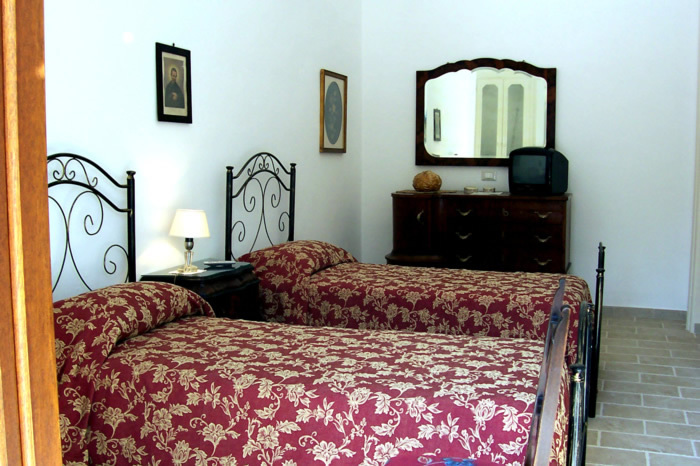 Donnanna has 5 spacious rooms with private bathroom, TV and air conditioning. 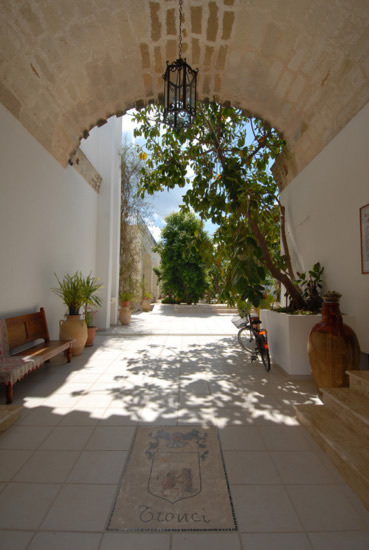 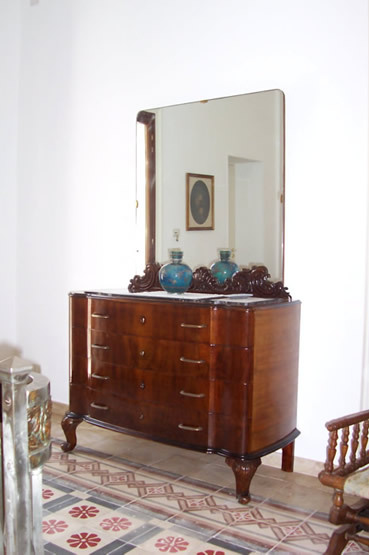 Each room is furnished with antiques and offers finely embroidered linens; all rooms have indipendent entrance and overlook the courtyard with garden and swimming pool. 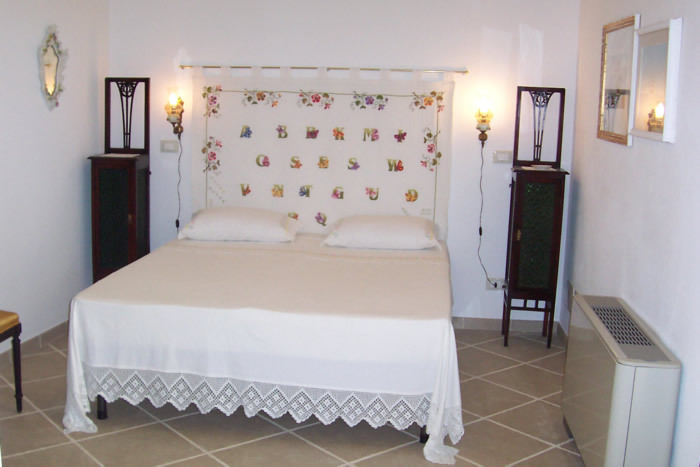 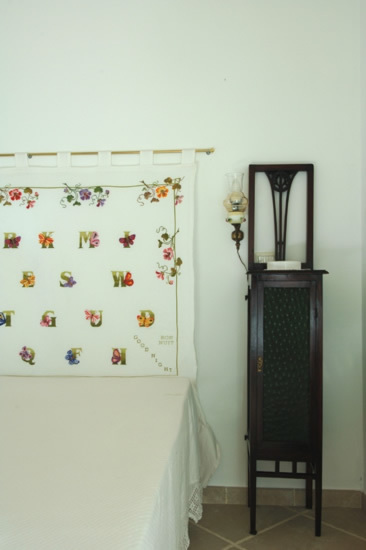 The rooms are named with 5 flowers: cyclamen, freesia, jasmine, iris and daffodil. 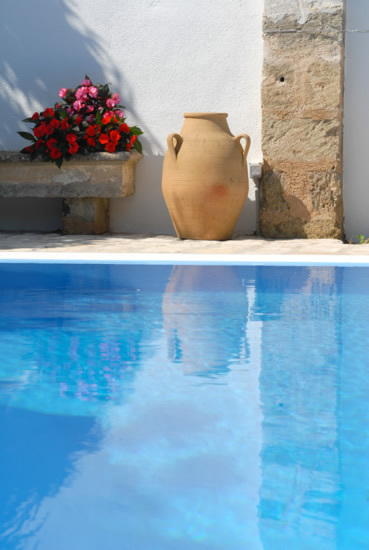 In July and August 50% of the total amount will be deducted for cancellations received within 14 days from the date of arrival .